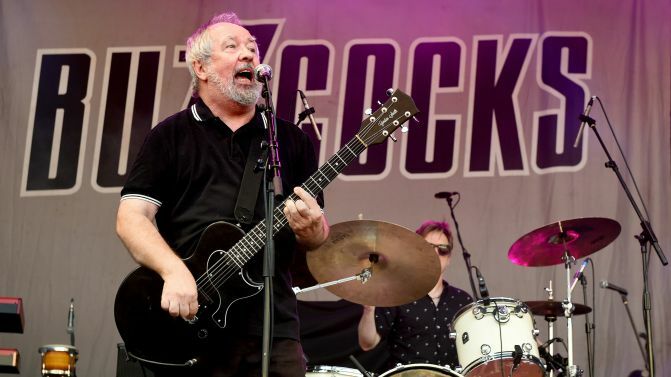 Pete Shelley, the frontman of English punk stalwarts Buzzcocks, has died of a suspected heart attack at the age of 63. Shelley’s management have told the BBC that Shelley died on Thursday, 6th December in Estonia, where he was living. In a statement posted to Facebook, Buzzcocks’ management said, “It’s with great sadness that we confirm the death of Pete Shelley, one of the UK’s most influential and prolific songwriters and co-founder of the seminal original punk band Buzzcocks. Buzzcocks last toured Australia in 2016, and are best known for songs like ‘Ever Fallen in Love (With Someone You Shouldn’t’ve)’ and ‘What Do I Get’. Their latest studio album The Way was released in 2014.